Mr. Cordon has been defending insurance carriers and self-insured employers in a wide range of workers’ compensation claims since 2006. He has handled hundreds of trials at the Workers’ Compensation Board, in addition to hundreds of medical depositions, to develop the record in claims through presentation of lay witness and medical testimony on a wide variety of issues, including accident, notice and causal relationship, period and extent of disability, entitlement to medical benefits under the Board’s Medical Treatment Guidelines, permanent medical impairment, loss of wage earning capacity, and fraud. In litigating a claim or a specific issue, Mr. Cordon meets with employer and carrier representatives prior to trial in order to evaluate the defenses available to the client, develop defense strategy and prepare PH-16.2 forms needed to raise and preserve defenses, make recommendations to assist in developing the record before the Board, and prepare witnesses for testimony. Beyond litigating claims, Mr. Cordon has advised clients on a wide variety of claims related issues, including changes to Workers’ Compensation Board procedures, defenses to a wide variety of issues available throughout the life of a claim, and strategies for mitigating indemnity and medical exposure. As part of this practice, he negotiates and drafts Section 32 settlement agreements to resolve claims on a full and final basis to ensure resolution of the claim with minimal delay. Mr. Cordon has also appeared before the Appellate Division, Third Department making both written and oral arguments to successfully defend positive Board decisions, as well to obtain reversal of adverse decisions by the Board. In the past, Mr. Cordon was Assistant Corporate Counsel to Steuben Foods, Inc., Elmhurst Dairy, Inc., and Affiliates, a group of privately held companies, and represented them in regard to all aspects of their operations. His duties specifically included the companies’ efforts to manage their workers’ compensation claims, streamline the investigation of alleged work injuries, coordinating with insurance carriers and outside counsel to address claims, mitigating the costs associated with claims, and facilitating injured workers’ return to work. This representation also included substantial negotiation and preparation of contractual agreements with regional, national and international companies regarding a wide variety of issues. 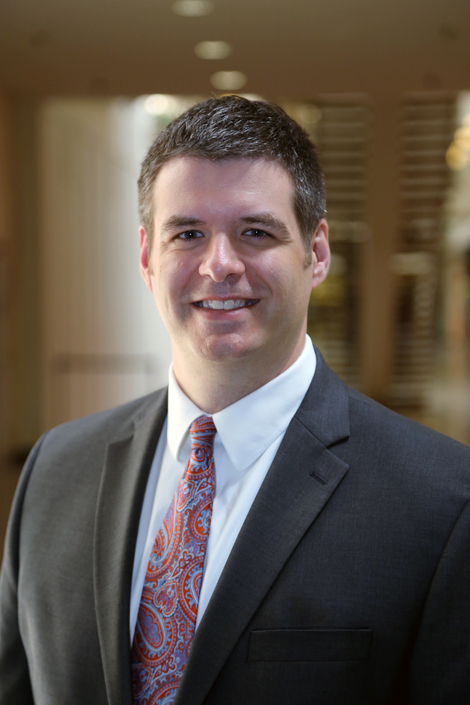 Outside of the office, Mr. Cordon is a member of the New York State and Erie County Bar Associations, as well as the Justinian Order of St. John Fisher College. He has also assisted students at St. John Fisher College in discussing careers in the law at a variety of programs held by the college.